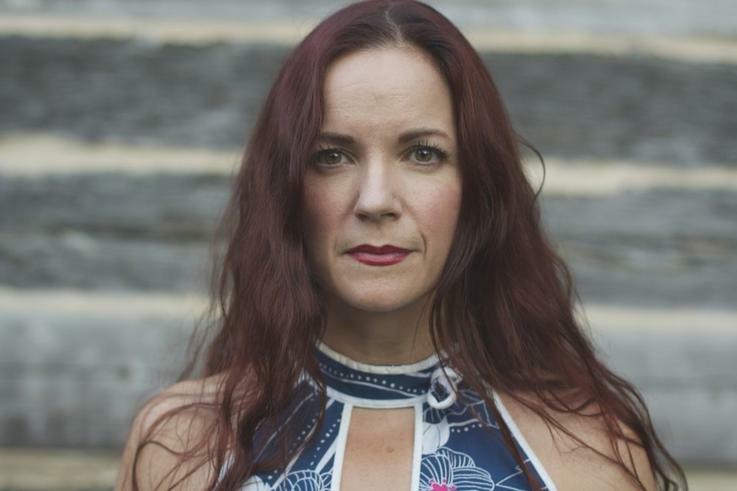 Beth Ann Fennelly, Poet Laureate of Mississippi, teaches in the MFA Program at the University of Mississippi, where she was named Outstanding Teacher of the Year. She’s won grants and awards from the N.E.A., the United States Artists, a Pushcart, and a Fulbright to Brazil. Fennelly has published three poetry books: Open House, Tender Hooks, and Unmentionables, a book of nonfiction, Great with Child, and The Tilted World, a novel she co-authored with her husband, Tom Franklin. 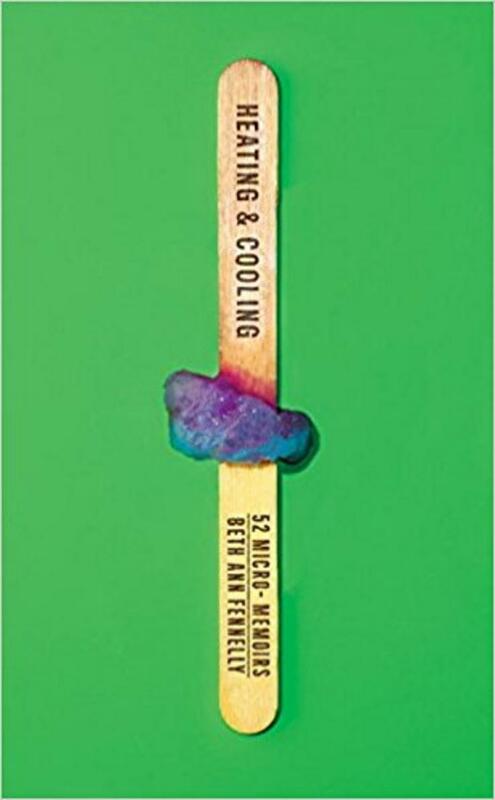 Her newest book is Heating & Cooling: 52 Micro-Memoirs. Fennelly and Franklin live in Oxford with their three children.